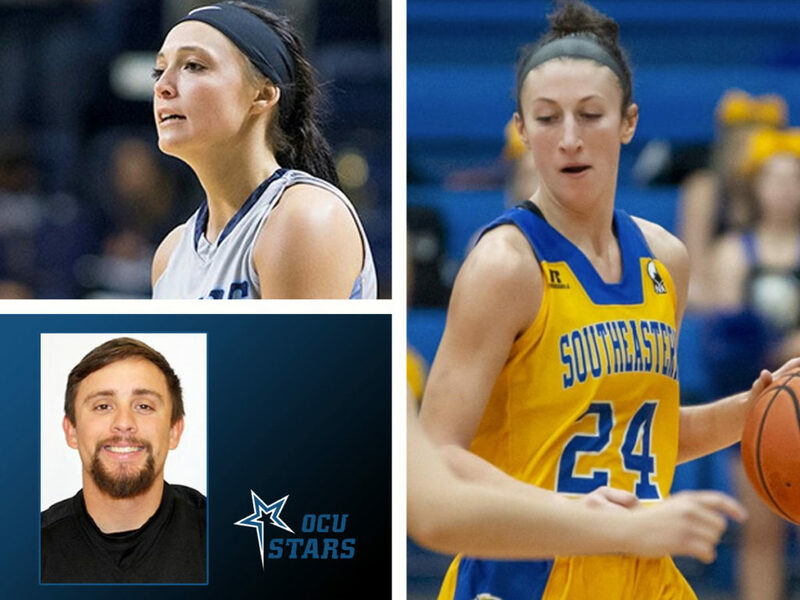 This week’s Oklahoma college Players of the Week are Hayden Priddy, SWOSU; Katie Webb, SE; and Caleb Davis. The Lady Dawgs just keep winning, now at 19 straight, which is a GAC record for consecutive wins in a season. Priddy averaged a league-leading 21.5 points in road wins against Southern Arkansas and Arkansas-Monticello, shooting 13-for-20 from the floor and 6-for-9 from outside the arc. 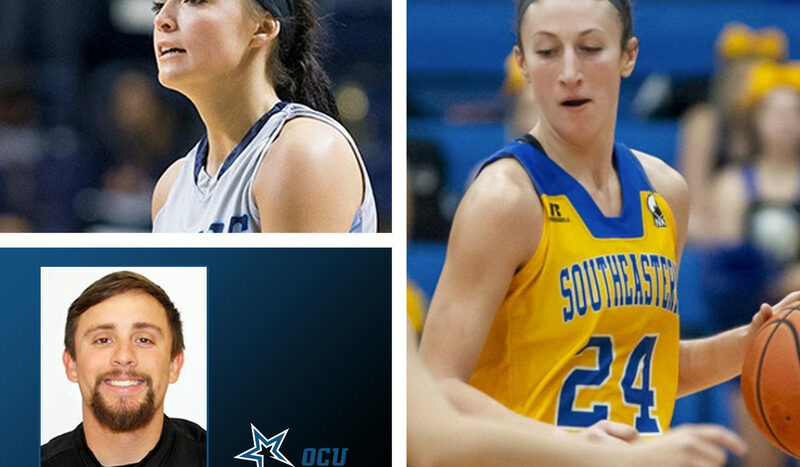 She also had three steals in each game. After going 0-for-2 in the season opener (which was OK because teammate Bryce Milligan didn’t need the extra run support because he threw a no-hitter), Davis followed that with an 8-for-8 performance in the next three games to help the Stars to a 4-0 start to 2019. Through the first weekend, Davis is batting .800, with a double, two home runs, eight RBIs and six runs scored and has a 1.500 slugging percentage.